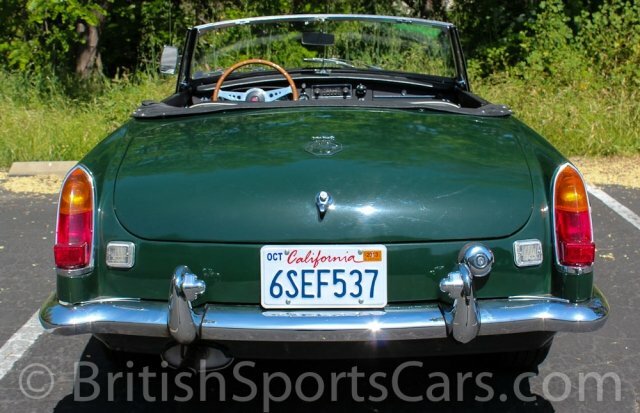 You are looking at an amazing MGB that has been fully restored to a very high level. Absolutely everything in this car is new or rebuilt. 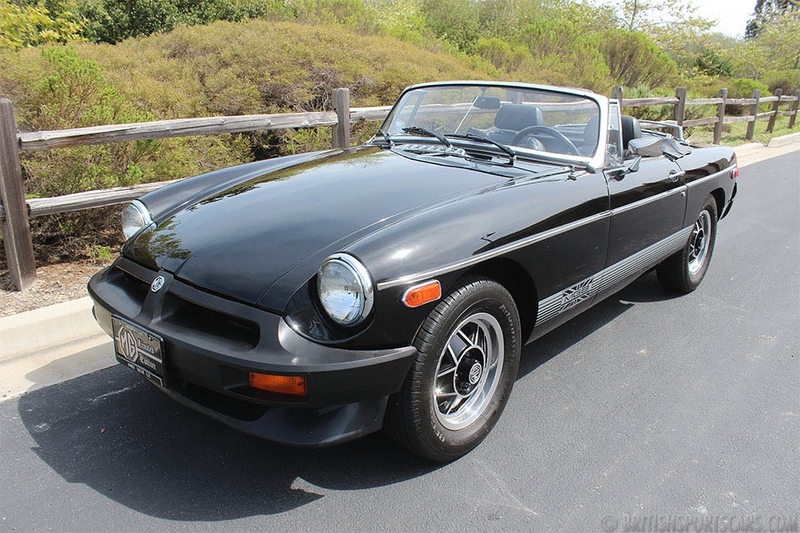 This is hands-down one of the nicest MGB's we have ever had. 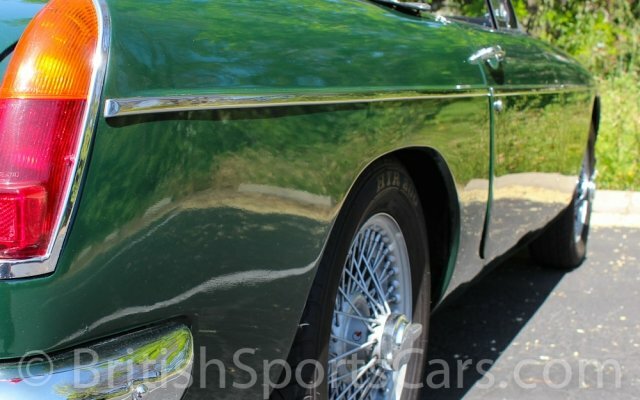 It%u2019s a Factory British Racing Green car fitted with factory overdrive, and is matching numbers, which can be proven by the British Motor Heritage Trust Certificate that comes with the car. The paint and body is very nice and looks just as good in person as it does in the photos. 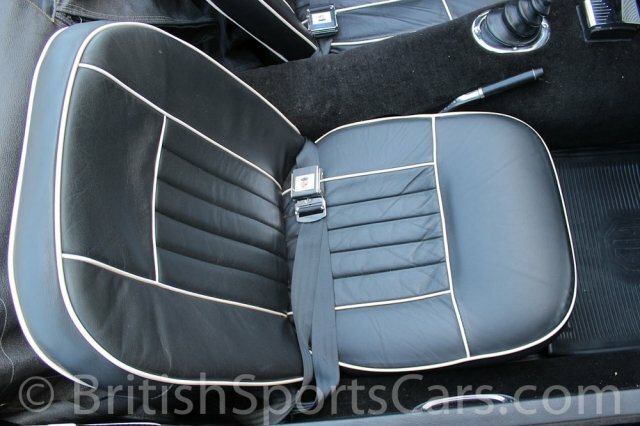 The interior is also just as nice as it looks in the photos, and is done in a very nice leather. The vehicle is fitted with the correct and original BMC radio that is in working condition. I have a list of things done to this vehicle that I will be more than happy to email or fax to anyone interested. Please feel free to contact us with any questions you have.